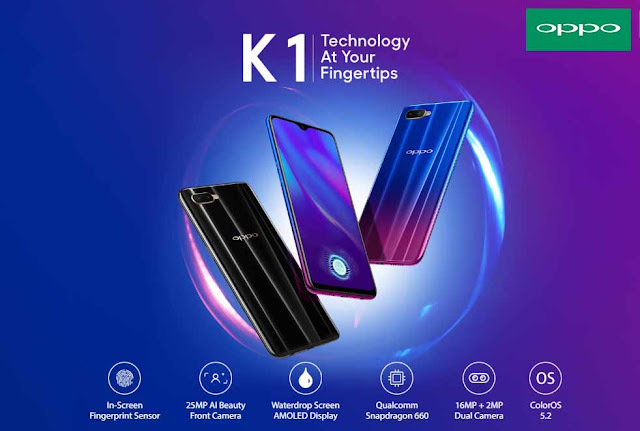 Finally, Oppo launch February19, their brand new smartphone which is Oppo K1 and in the article, we show you the specification and first look of Oppo k1 smartphone. 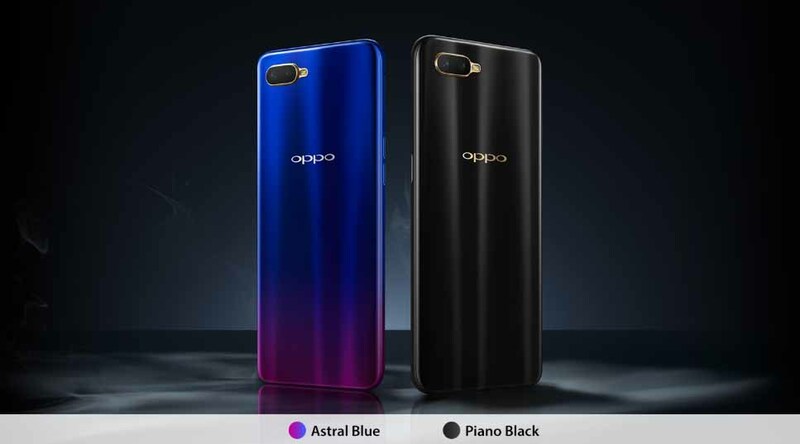 In the front of the box, oppo clearly maintains that the phone has an in-display fingerprint scanner, 4 GB RAM, 64 GB and many more. In the box content, you get some quick start guide, a transparent case, a charger which is "5 volt, 2 amp, 10 watts", 3.5mm standard headphone and a USB to micro USB cable. 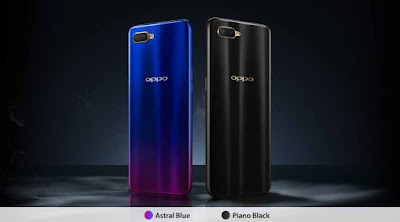 It can be better if Oppo gives us USB type C.
The design of K1 is definitely great and unique. The color combination looking pretty nice and beautiful. I actually impressed. Also, you get a 6.41 inch full HD AMOLED screen which is great. 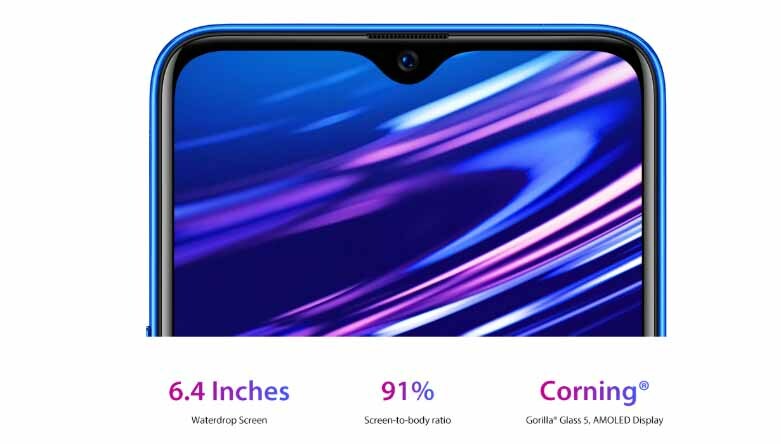 In the top, you will find a waterdrop notch and also has a 25 MP selfie camera which is a pretty great camera. The phone has a triple slot sim tray, where you can use two sims and also one microSD card which is a plus point of this smartphone. In the back of the phone, the design is simple and looks awesome. In the center, you can see the Oppo branding and in the top, you get dual camera setup. The megapixel of the camera is 16 MP + 2 MP. Also, have a led flashlight. The price of K1 is RS 16,990 only. In my opinion, the phone is value for money, because the main thing is that you get an in-display fingerprint scanner also the processor is very powerful which is Snapdragon 660. So, I think the price is OK. But one thing is that the phone does not support fast charge. So if you looking for a fast charge supported smartphone then this phone is not for you. 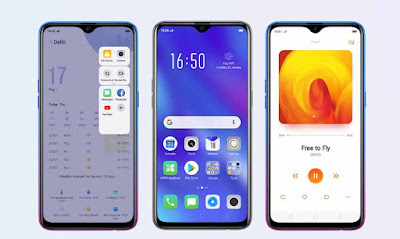 This is a quick overview of Oppo K1. If you want to buy this phone then you can buy. 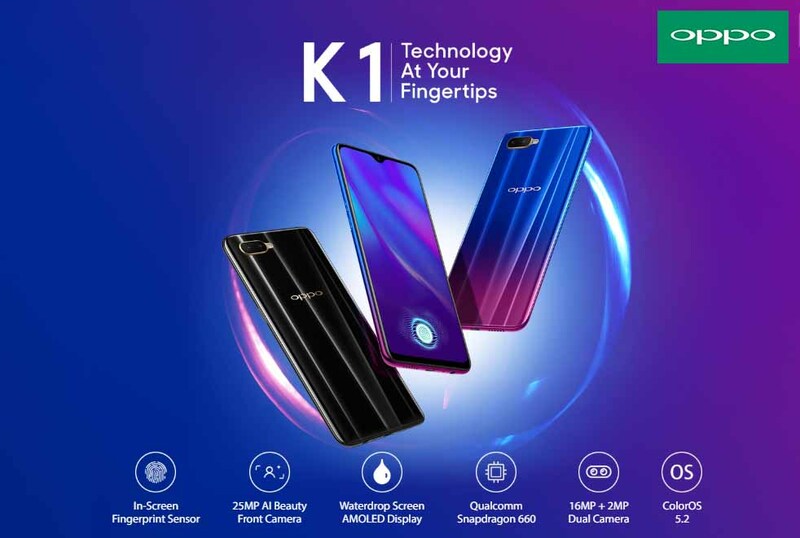 Because Oppo K1 looks like a premium smartphone especially design. 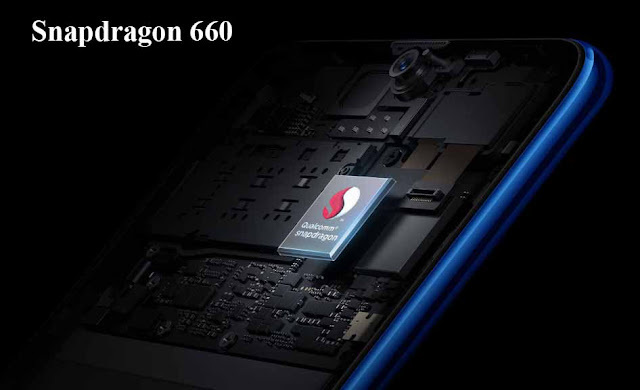 Also, the performance is very good because of the powerful processor Snapdragon 660. I hope you get help from this article. Which part or specification of this phone you like most? If you like the article then please share in your social media also follow us. Lastly thanks for visiting the website.